Designed to cut fiberglass, carbon fiber, 20-gauge sheet metal & harder woods - it's our thickest blade that we carry! Titanium coating improves the wear resistance and cutting speed necessary to achieve long-lasting performance - guaranteed or your money back! 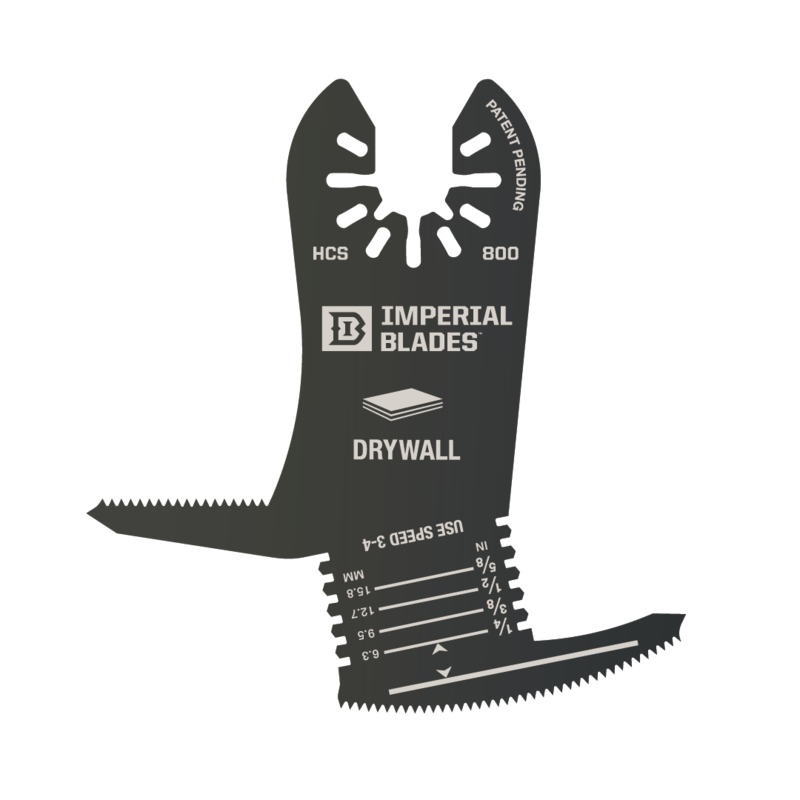 Makes cuts at right angles without worrying about over-cutting; ideal for working corners, and deep plunge cuts.